The gesture recognition Xbox Kinect under Windows In order to use, can see the Kinect connect to their PC and interact. A Kinect Quickstart Microsoft's video collection it here. It is mandatory Windows 7 or Windows Embedded Standard 7 necessary for the Kinect Camera and at least dual-Core 2.66-GHz CPU and 2 GB Ram and of course, a USB 2.0 slot. It runs on 32bit and 64bit processors. Software is technically mandatory DirectX9.0c Distress, other versions are not (down) compatible. On Kinect Cameras are 2 Versions, normal “Xbox 360″ Version and a “Kinect for Windows“- Professional Version (Price currently: 200€ at Amazon ). 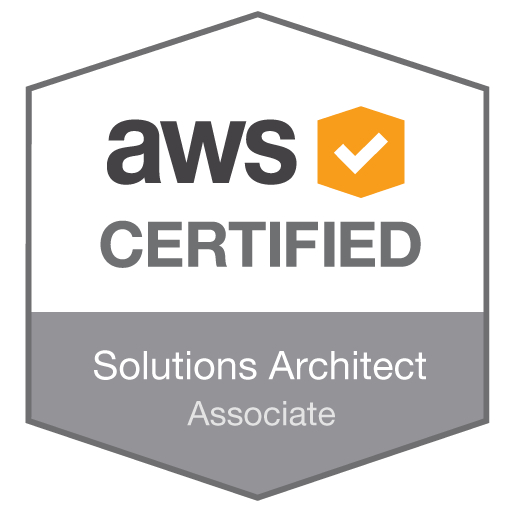 To Use and Start of commercial software (except Xbox games) you need the professional version, to Develop enough, however, the console variant. One can distinguish the versions of the lettering on the device: normal “XBOX 360″ rechts frontal, Professional-Near Version: “Kinect“. 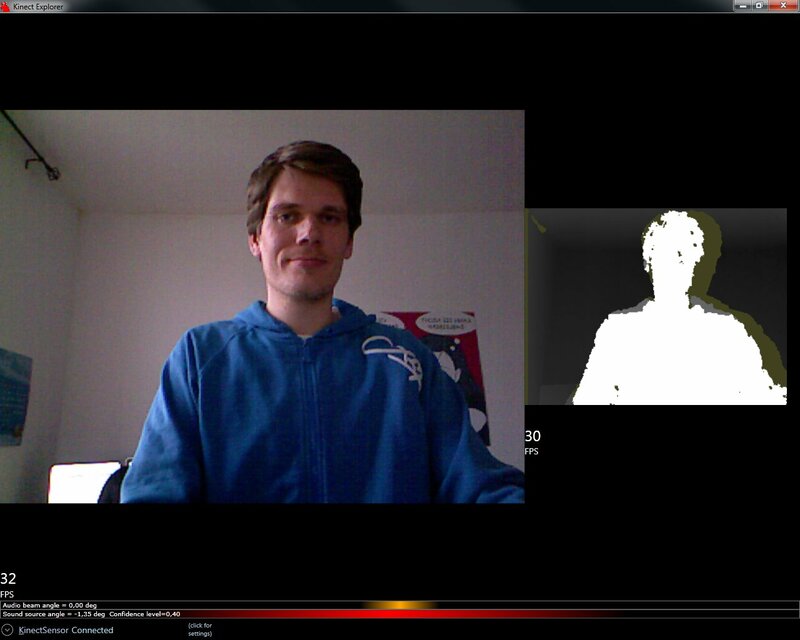 An interesting extension to the standard-Kinect is the Kinect Zoom Weitwinkel-Linse . Thus can also remove 0,8 realized up to 4m for a low price. The quality is not very good for games, But programs for the lens can be quite recommendable be. Unfortunately, when purchased will be delivered at some time ago consoles not necessarily a USB port, so it must be possible as her first one adapter. This can either Bought or adventurously itself built will. 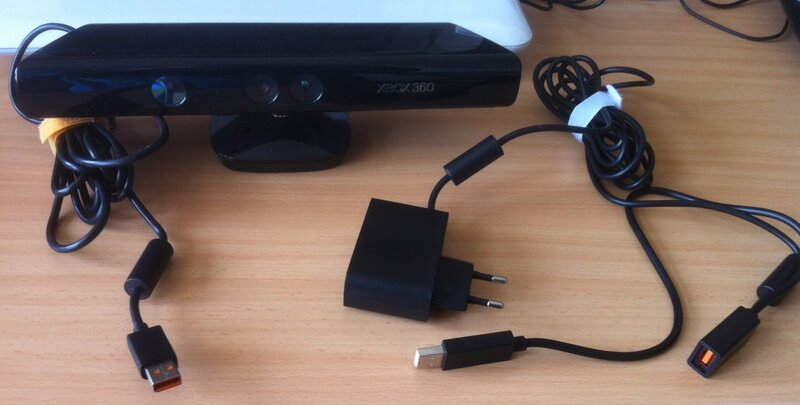 More detailed information on the Kinect hardware it here. With the SDK, the Kinect Sensor and the hardware used for custom software development Windows-Base, and also for browser-based applications with a little effort. It however can not own Xbox Games are programmed. Installation Kinect for Windows SDKs, contained therein is MS Visual C 2010 Runtime Library, important when installing it, that the Kinect is not connected via USB to the PC and Visual Studio is closed. If this is not the case, other USB ports should be tested and be uninstalled and reinstalled the SDK. FAAST, a project of University of South Carolina can be gemapt with the keyboard commands to gestures. This enabled games like Call of Duty or WOW with the Kinect to control. Unity3D, ein Tool, for 3D games to entwickeln, are designed to run on multiple platforms. For example, to support. Web, Windows, iOS, Android, Xbox, Playstation and Wii. Thus, it is possible Windows Games develop, controlled with Kinect. Virtual Postcard with Kinect: Hammer Moderately! Virtual reality, at least for the other, necessarily look at the video. Kinect Angles Version: Schoolchildren u.a learn while playing. to show the degrees of circles, looks real cool from! Thank you first for the detailed explanation. Could be due to an error in the Treiberinstalation (in the Runtime Library)? Would be glad, if you could help me. Thanks in any case for the manual. try a different USB port. 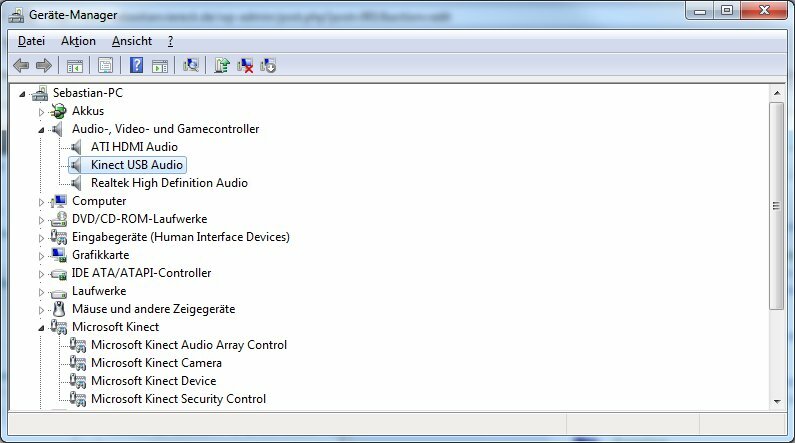 Benutzewr of a USB hub should connect the Kinect to the hub but directly to the PC because of the bandwidth. Thank you for the clear and good instructions. As Windows 8 User shows up but the question, where is the Kinect SDK sample browser to find. You could just see this and possibly. post any file path is used? After extensive research I could find nothing in the folders unfortunately. @Fin: Instead of the Kinect sample browser, you need to install the Developer Toolkit. There you will find the Kinect Explorer you show all data and streams can. Just look at my blog ( http://philiporlando.wordpress.com/ ) , There, I've posted the link to basics. 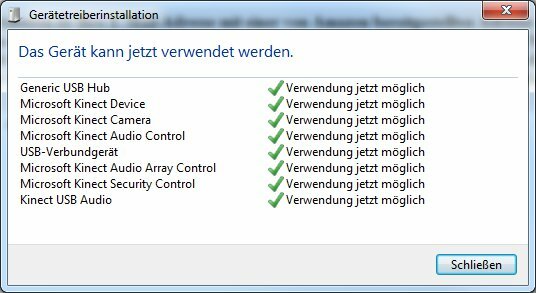 I have installed everything, but Kniect does not appear in the Device Manager, only with USB HUB and unfortunately none. Can you help?